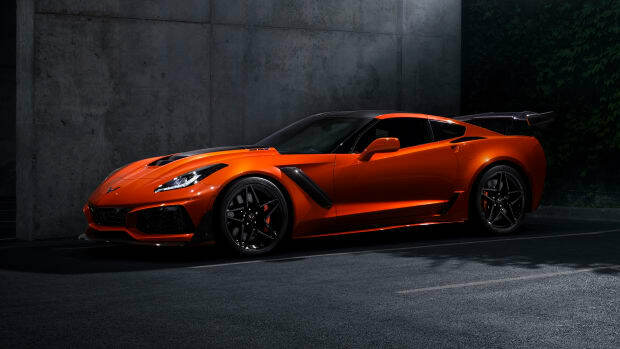 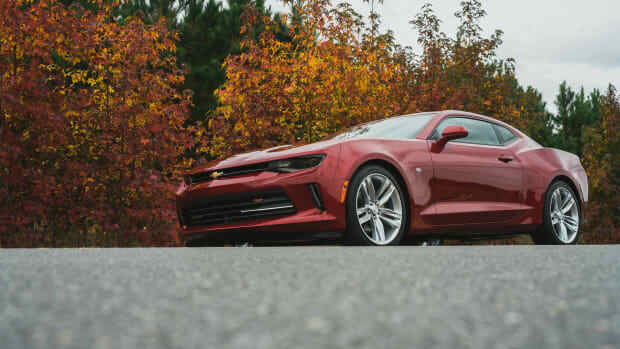 Chevrolet has invaded the Geneva Motor Show with some serious American muscle with their latest Corvette, the Grand Sport. 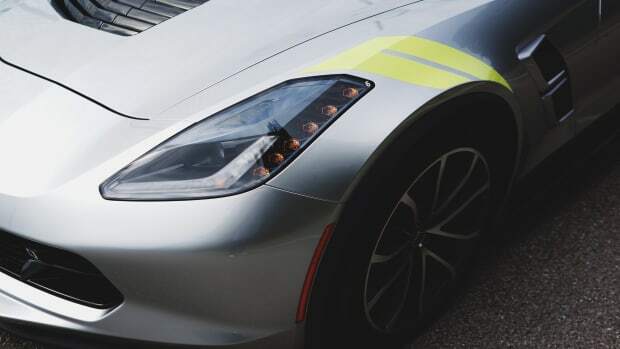 Available in coupe and convertible configurations, the car takes their motorsports experience to the street with an aerodynamic package that gives it styling that is more akin to a fighter jet than a road car. 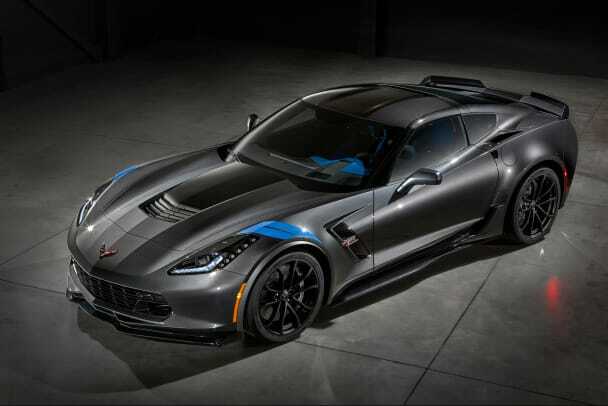 The Grand Sport will be powered by a 460-hp V8 that&apos;s matched with a seven-speed manual transmission or an eight-speed paddle shift automatic. 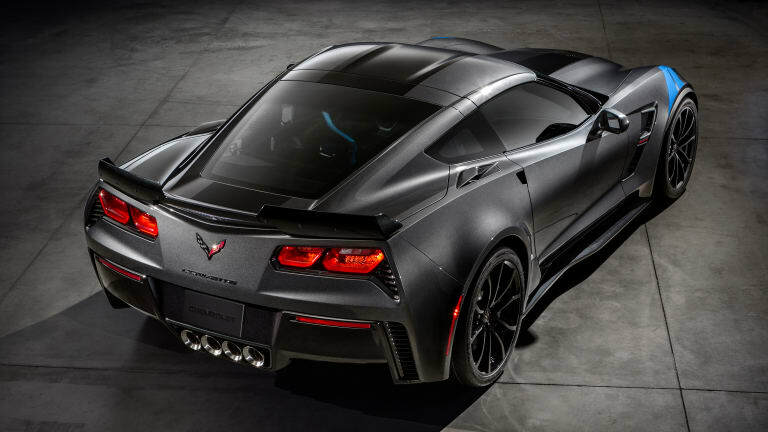 Alongside the aerodynamic package, they&apos;ve spec&apos;d the car with Michelin Pilot Super Sport tires, exclusive Grand Sport wheels, Brembo brakes, magnetic ride control, electronic limited-slip differential, and an optional carbon-fiber aero kit and carbon ceramic brakes are also available.